In addition to the extensive network of fixed routes throughout the county, INDIGO is pleased to offer you our shared ride services. You will be picked up at your curb in a small accessible INDIGO vehicle and delivered to a destination of your choice. 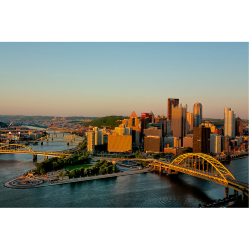 INDIGO now transports Indiana County citizens to the Pittsburgh area on Thursdays from 7:00am to 7:00pm for medical appointments. 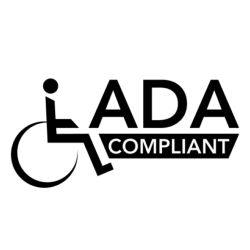 All IndiGO vehicles used for our Fixed Route service are fully accessible in accordance with the Americans with Disabilities Act (ADA) of 1990. 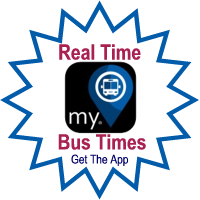 "Indiana County's premier public transportation agency provided by employees sensitive to customers' needs and stewards of public resources working collectively with other modes, agencies and strategic partners to provide a safe, reliable, affordable and efficient transportation system." 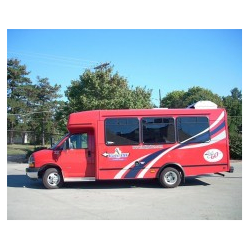 "IndiGO is an Indiana County Transit Authority that provides safe, reliable, public bus and van transportation service that improves the quality of life for its customers." OUR PEOPLE. They make the difference. Our people work hard to ensure a safe, reliable bus ride and are available from 8:00am to 4:00pm Monday through Friday to assist you. 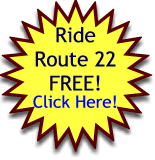 Route 22 will be operate on IUP campus During the week of July 11th to July 15th with special extended hours. This route is free and open to the public. Come out and give IndiGO a try and see how IndiGO can make your time at IUP safe and convenient! 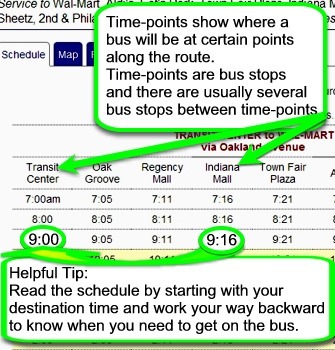 Click Here for route times and map.